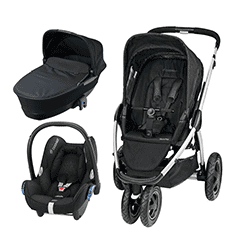 Chicco Next2Me Dream Crib-Graphite + FREE 2 Pack Crib Sheets! Chicco Next2Me Crib-Chick To Chick + FREE 2 Pack Crib Sheets! Chicco Next2Me Crib-Elegance + FREE 2 Pack Crib Sheets! 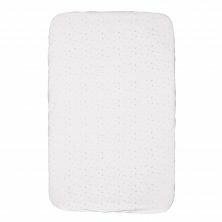 Chicco Baby Hug 4 in 1 Solution-Legend + FREE Hug Mattress! 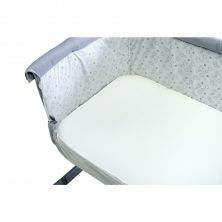 Chicco Next2Me Magic Side Sleeping Crib-Cool Grey + FREE 2 Pack Crib Sheets! The Chicco range of cribs and travel cots have been created with sweet dreams in mind, for both you and your little one. Each of our travel cots has been designed to give your baby the best night’s sleep, as well as allowing you to drift off peacefully, knowing that your baby is safe and secure. From the Chicco Travel Cot, which cleverly un-zips from a crib to a bed in less than a minute, to the Chicco Next To Me cot range, which allows you and your baby to sleep side by side, you can be 100% sure that your little one is comfortable and protected all night long.